Born in Sydney in 1972, Barton graduated with a Bachelor of Fine Arts from the College of Fine Arts, University of New South Wales, Sydney, in 1993. In 2015, Barton was awarded an Australian Film, Television and Radio School Creative Fellowship, following her directorial debut of The Nightingale and the Rose (2015). 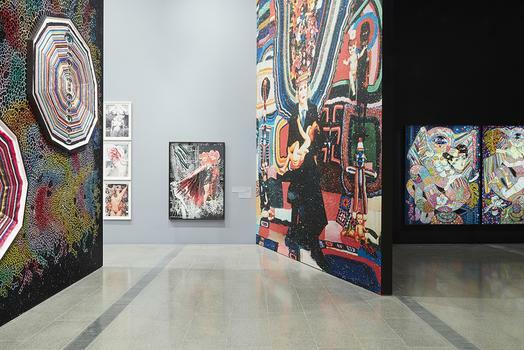 Her work is held in major public collections including: the Art Gallery of New South Wales, Sydney; the Queensland Art Gallery | Gallery of Modern Art, Brisbane; the National Gallery of Australia, Canberra; the Art Gallery of South Australia, Adelaide and the Museum of Old and New Art, Hobart.